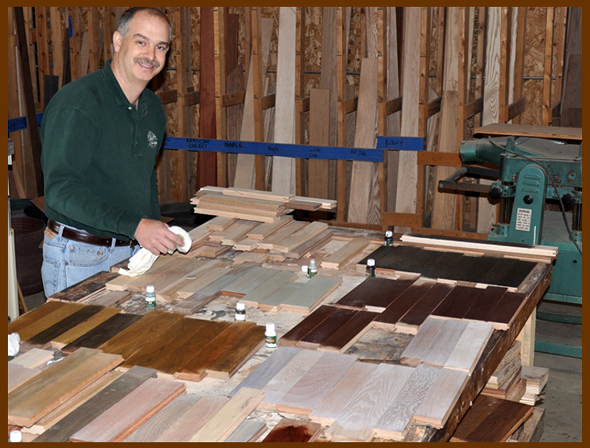 Since 1965, Ralph's Hardwood Floors has been installing, sanding, and finishing hardwood floors throughout the state of Wisconsin. From our humble beginnings to our current staff of 40 experienced team members, our history is as rich as the beautiful floors we install. Today we offer floors for any home or business, including sand-on-site floors, prefinished hardwood, and wood-look luxury vinyl tiles. 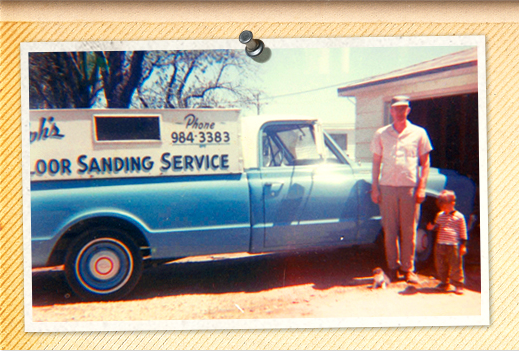 In 1965, Ralph Lorenz established Ralph's Hardwood Floors. Working out of his garage, Ralph took on projects that many wouldn't. He worked late at night and over the weekend, and he traveled as far as Alaska for projects. His dedication to hard work and his commitment to getting a project completed on time laid the foundation for Ralph's today. Growing up in the family business, Ralph's son, Rod, took over the company in 1992 and started his quest to create a "Ralph's Experience." Rod understood the intrinsic connection between happy employees and happy customers and he encouraged the team to focus on the "small stuff" to ensure every customer is satisfied and every floor a masterpiece. 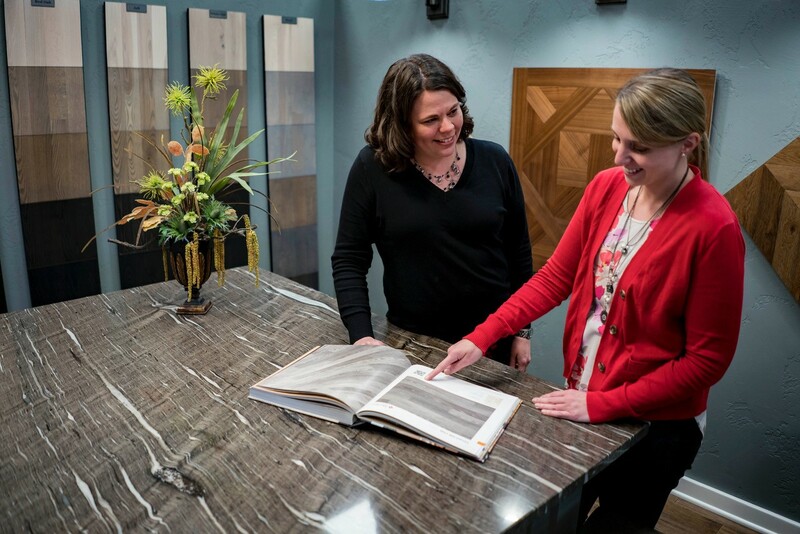 Our talented floor consultants will listen to what you want and help you find the perfect floor for your style and needs. We know the most important thing we can do to ensure a satisfied customer is to listen. We're located in the small rural community of Black Creek. As farms have dwindled, Ralph's has hired some of the most talented farmers in the area. Hardworking and able to think on their feet, these individuals have helped create a culture of customer respect and attention to detail. 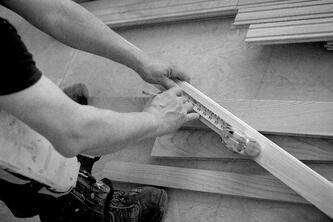 We're proud that all our installers are employees, not subcontractors. With our crew leaders averaging 15 years of experience, you can rest assured your project will be in the capable hands of our professional artisans. The Ralph's Experience doesn't stop once your floor is installed. We will address any issue, no matter how small or when it happens, with the same enthusiasm we had when we booked your project. 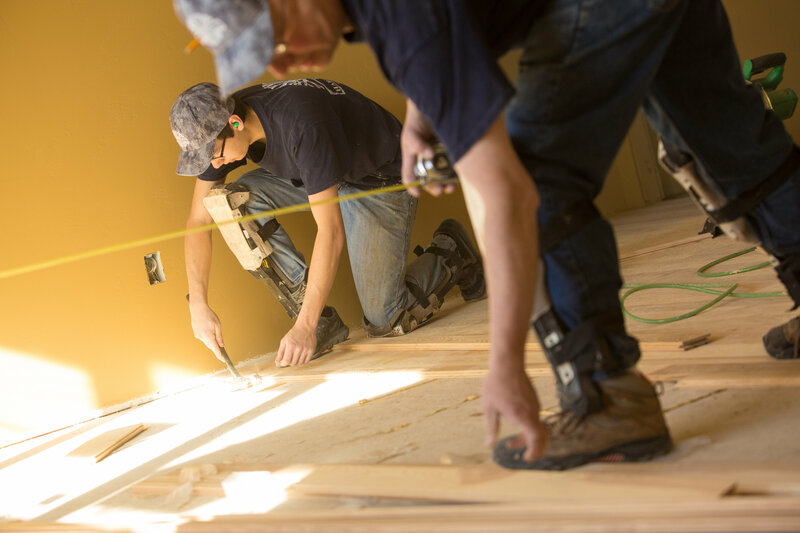 Our commitment to customers is why we are the most trusted floor company in Northeast Wisconsin. A floor from Ralph's is the beginning of a lifelong relationship. 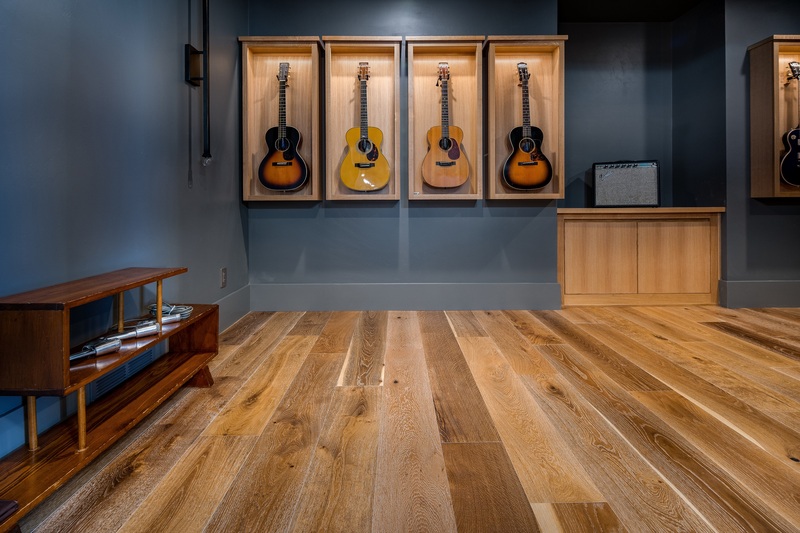 Having been in business for more than a half century, we are always up on the latest hardwood and flooring trends so you know what's popular. One thing we know will always be popular is making sure finding your perfect floor is a memorable and enjoyable experience. 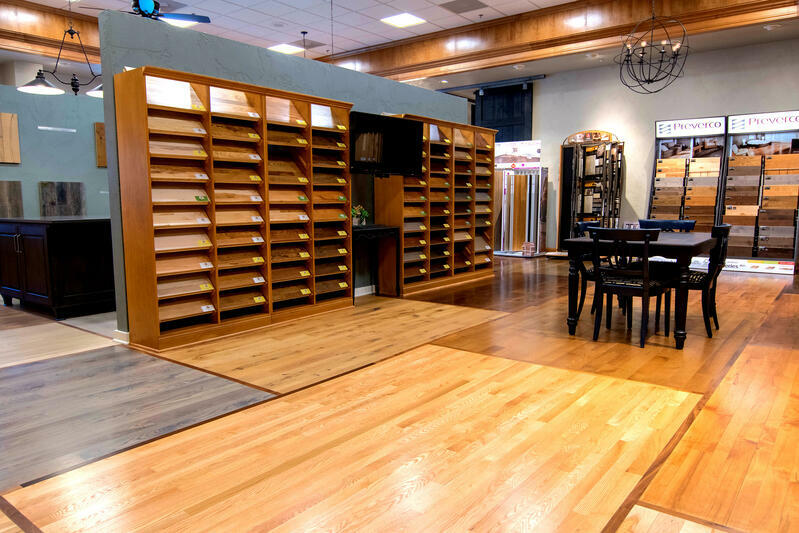 Our 4,000-square- foot showroom is designed with our customers in mind. In it, you will find one-on-one design and product consultations, experience-it-yourself idea displays, and hands-on floor product shopping. Take the short drive to Black Creek and experience a showroom like no other.